Ayubu Charles was born in 2004. He lived in an extended family in Arusha at a village called Kiwawa before he went to live at the Children’s Home. His parents are both Tanzanian, they are still living together at the same village. When he was four years old Ayubu went to live with his fellow children at the Leaders of Tomorrow Children’s Home. Now he is in standard two. Studying, playing football and basketball are his interests. From the time he moved to the Children’s Home, his school performance got better and this is because of opportunities like extra time to study and tuition classes in the evening. Baraka Laizer is among the twenty one children raised at the Leaders of Tomorrow Children’s Home at Imbaseni Village in Arusha Tanzania. Baraka was born in 2002. He lived together with his parents in Arusha at a village called Ngwanekoli before he went to live at the Children’s Home. His parents are both Tanzanian, they are still living together at the same village. He went to live with his fellow children at the Leaders of Tomorrow Children’s Home in 2008. Studying is one of his interests. From the moment he moved to the Children’s Home, his school performance got better and this is because of opportunities like extra time to study and tuition classes in the evening. The boy is so curious. He encourages young people especially boys and girls to study hard. 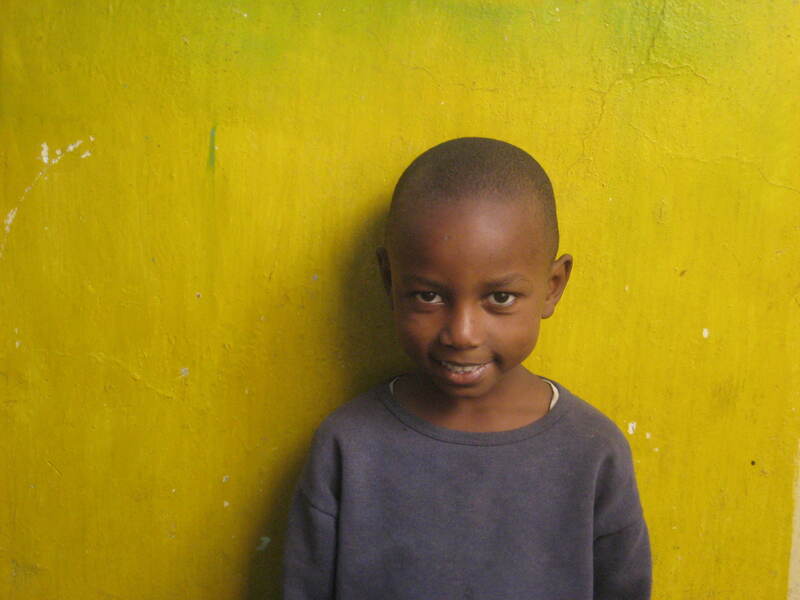 Elia Privatus is a standard three boy raised at the Leaders of Tomorrow Children’s Home at Imbaseni Village in Arusha Tanzania. Elia Privatus was born in 2002. He lived together with his parents in Arusha at a village called Maji ya Chai before he went to live at the Children’s Home. His parents are both Tanzanian, they are still living together at the same village. 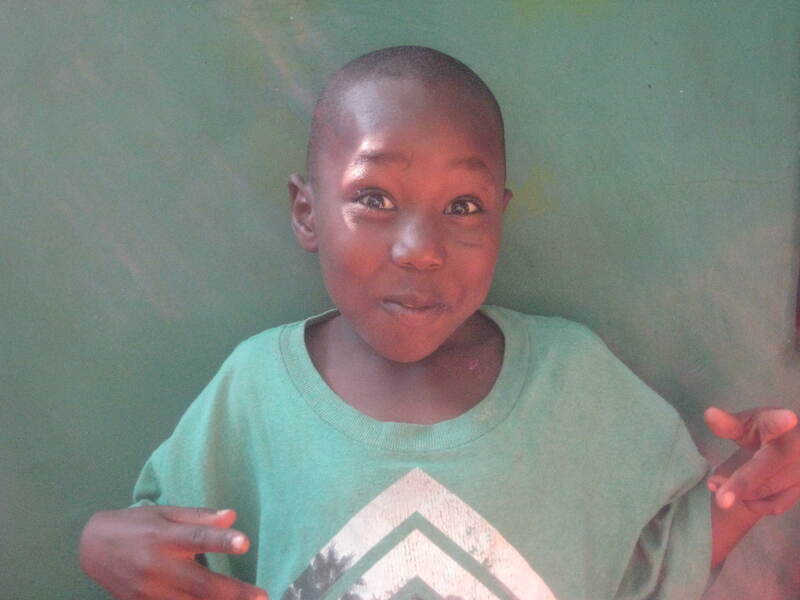 When he was six years old Elia went to live with his fellow children at the Leaders of Tomorrow Children’s Home. He is interested in studying and mathematics is his favorite subject. His Performance in school got better ever since she moved to the Children’s Home, and this is due to the fact that he attends tuition classes in the evening at the Children Home. Today, No matter how young he is, he encourages his fellow children especially at the Leaders of Tomorrow Children Home to study hard. Ennead Frank is among the twenty one children raised at the Leaders of Tomorrow Children’s Home at Imbaseni Village in Arusha Tanzania. Ennead was born in 2005. She lived together with her Uncle in Arusha at a village called Maji ya Chai before she went to live at the Children’s Home. Her parents are both Tanzanian, Unfortunately they are separated and one couldn’t provide Ennead with all the basic needs. Ennead and Perris Frank are twins. When they were three years old they went to live with their fellow children at the Leaders of Tomorrow Children’s Home. Now she is in standard one, studying is one of her interest. 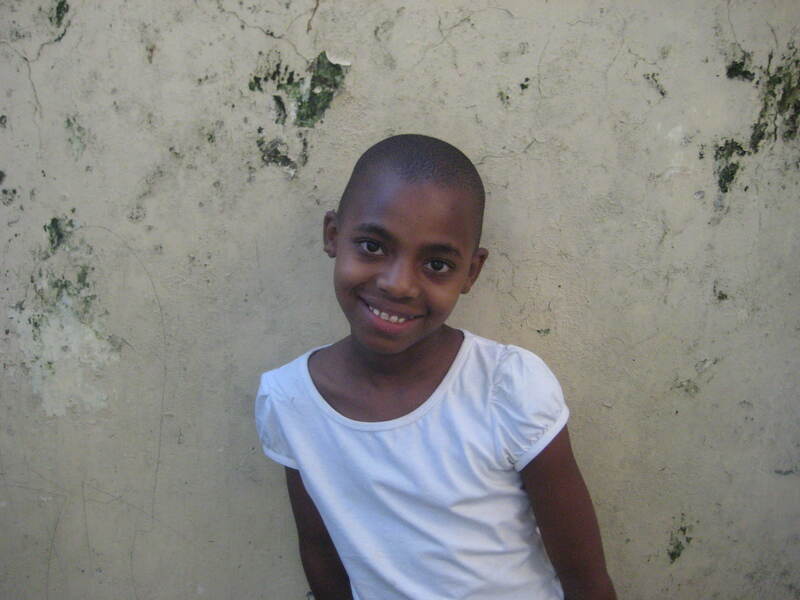 She performs well in school because she studies hard and she attends tuition class at the Center. Faraja Yona is a standard one student raised at the Leaders of Tomorrow Children’s Home at Imbaseni Village in Arusha Tanzania. Faraja was born in 2005. She is Tanzanian, her father passed away so she lived together with her mother in Arusha at a village called Napoko before she went to live at the Children’s Home. 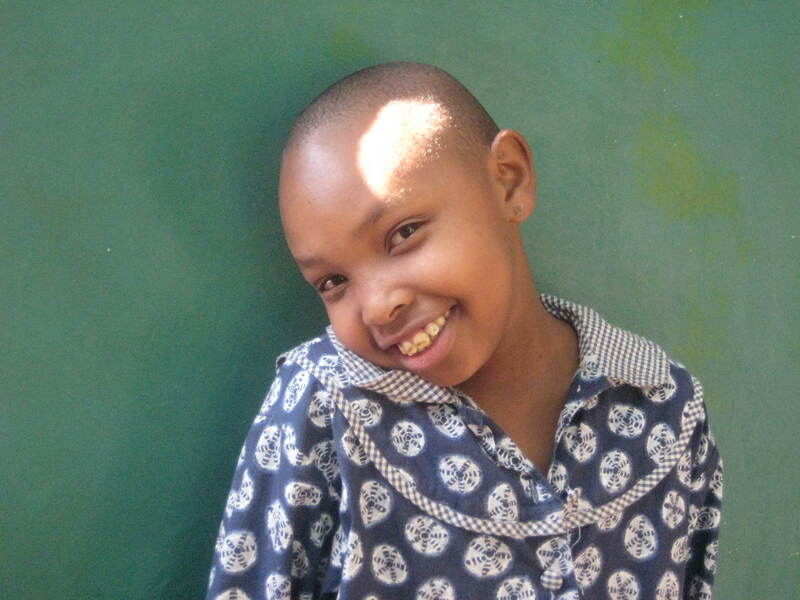 When she was four years old Faraja went to live with her fellow children at the Leaders of Tomorrow Children’s Home. 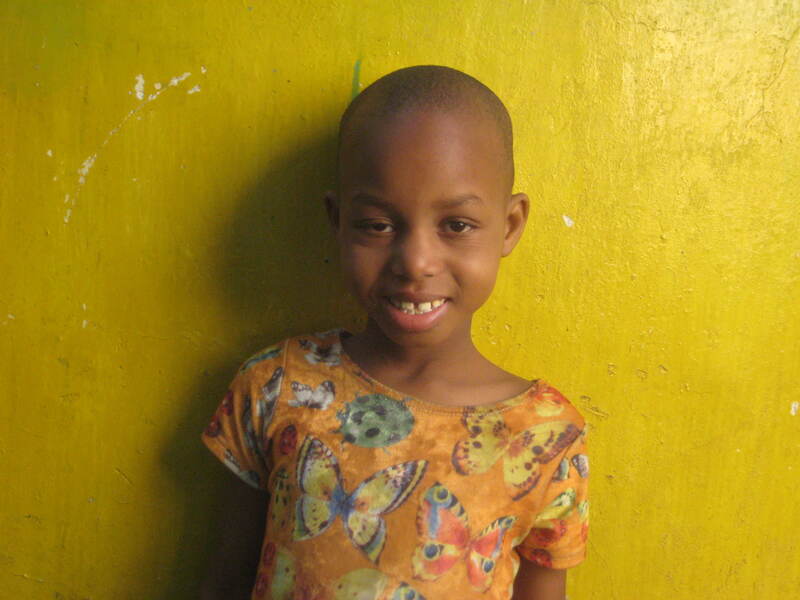 Her mother is so thankful that the Center takes good care of Faraja. She is interested in Studying. 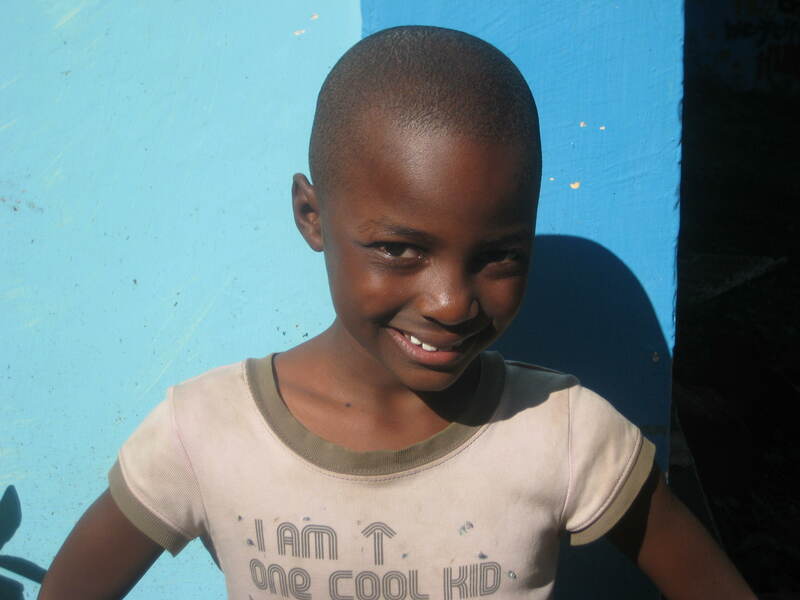 She Performs well in school due to the fact that she attends other classes at the Children’ Home. 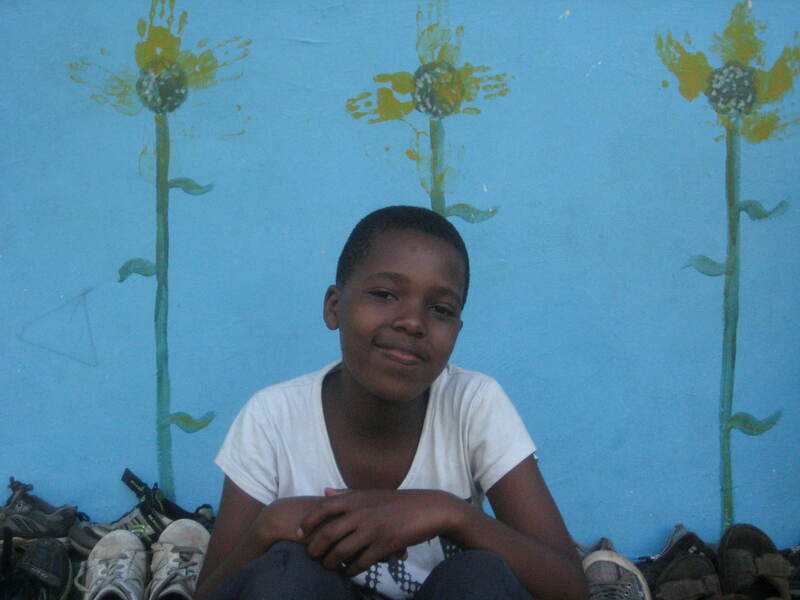 Today, Faraja encourages young people, especially boys and girls at the Children’s Home to study hard. Halima Omar is a standard three student raised at the Leaders of Tomorrow Children’s Home at Imbaseni Village in Arusha Tanzania. Halima was born in 2003. She lived together with her parents in Arusha at a village called Napoko before she went to live at the Children’s Home. Her parents are both Tanzanian, they are still living together at the same village. When she was five years old Halima went to live with her fellow children at the Leaders of Tomorrow Children’s Home. Studying is one of her interest. She Performs well in school due to the fact that she attend other classes at the Children’s Home. 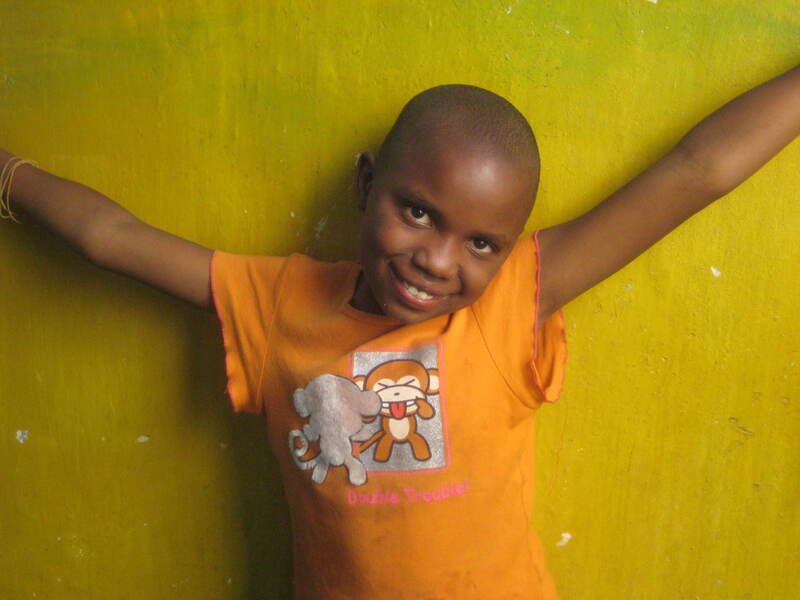 Her parents are so happy that the center provides Halima with all the basic needs. 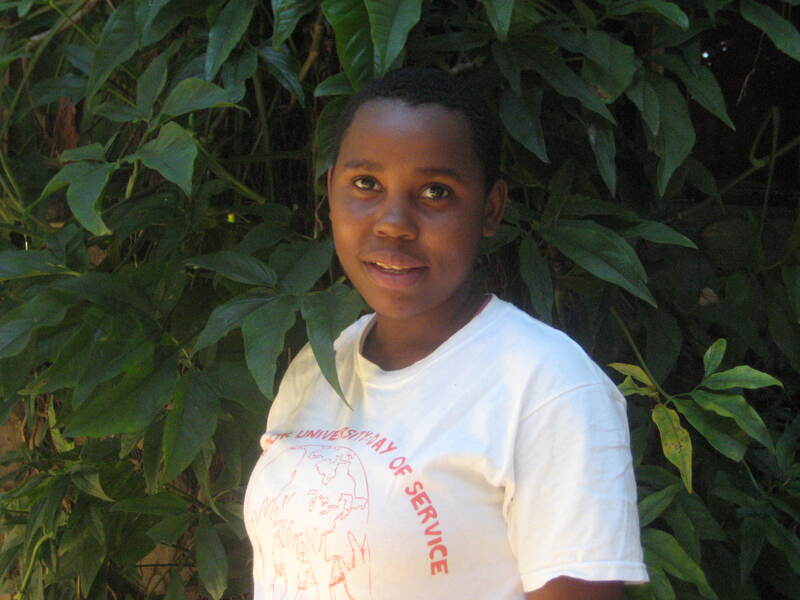 Today, Halima encourages young people, especially boys and girls at the Children’s Home to study hard. Her life example teaches us to follow our dreams, no matter how great. 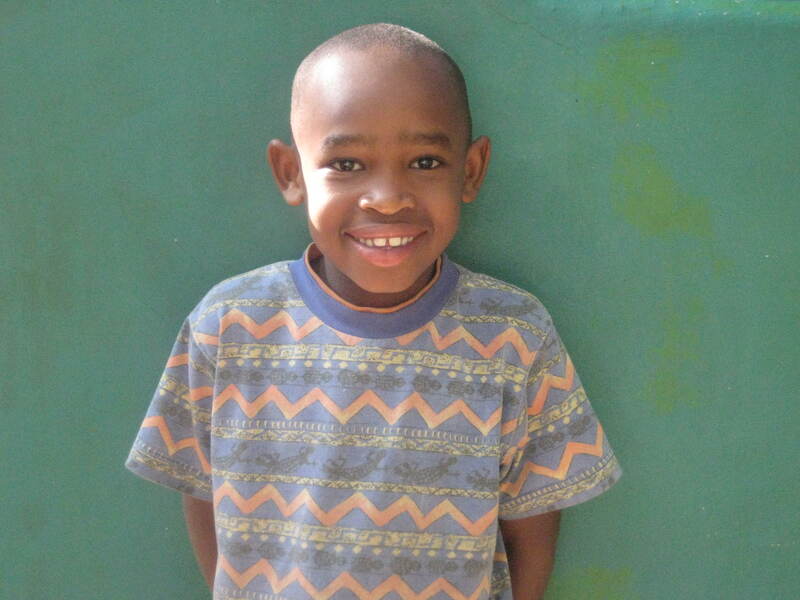 Hamisi Maulid is a standard three student raised at the Leaders of Tomorrow Children’s Home at Imbaseni Village in Arusha Tanzania. Hamisi was born in 2003. He lived together with his father in Arusha at a village called Imbaseni before he went to live at the Children’s Home. His parents are both Tanzanian, Unfortunately they are separated. 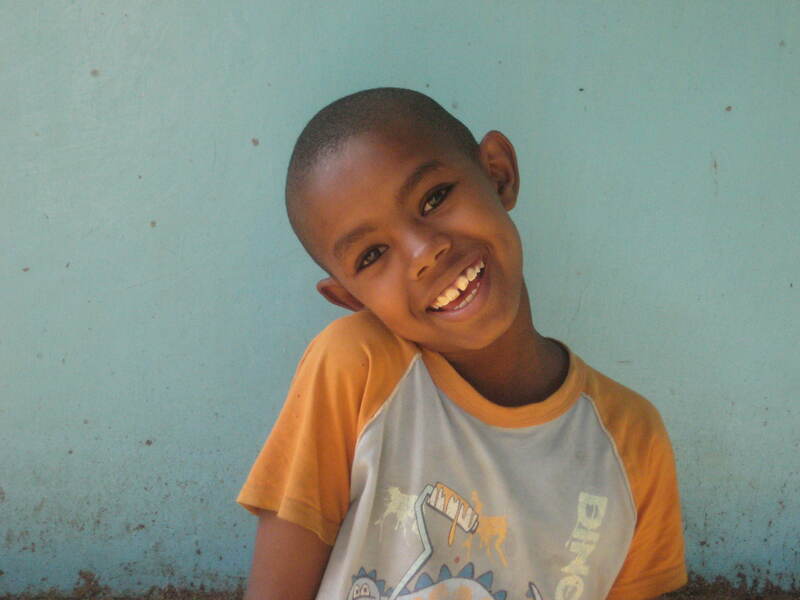 When he was five years old Hamisi went to live with his fellow children at the Leaders of Tomorrow Children’s Home. His father is so thankful that the Center takes good care of his son. 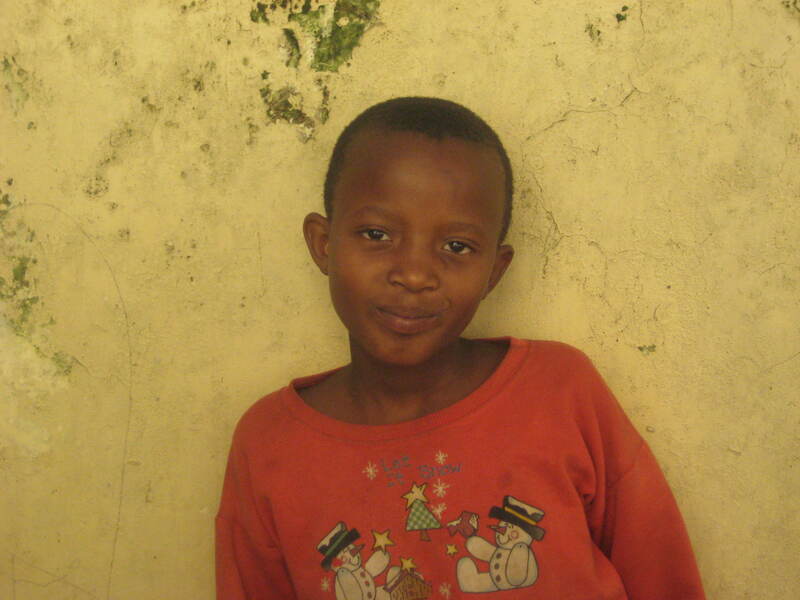 Hamisi is interested in Studying and playing football. His Performance in school is getting better due to the fact that he attends other classes at the Children’s Home. Happiness Joshua was born in 2003. She lived together with her parents in Arusha at a village called Ngongongare before she went to live at the Children’s Home. Her parents are both Tanzanian, they are still living together at the same village. 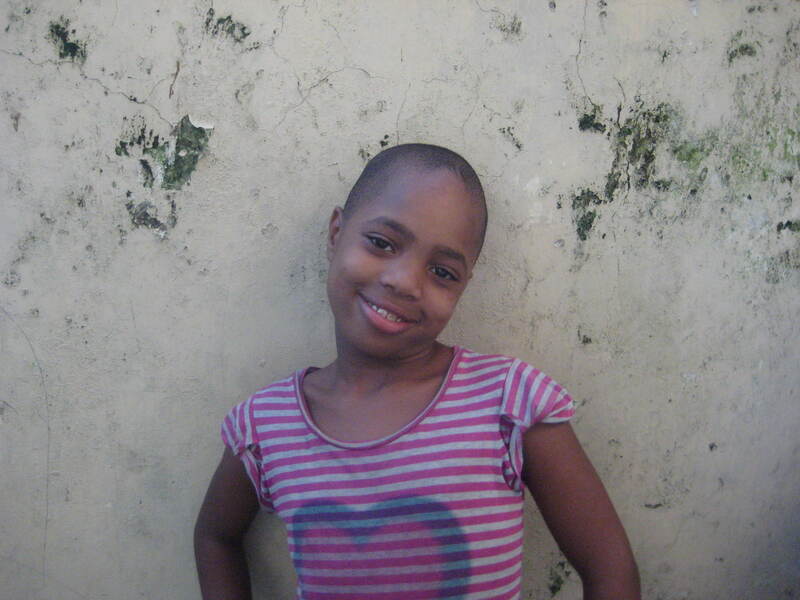 When she was five years old Happiness went to live with her fellow children at the Leaders of Tomorrow Children’s Home. Now she is in standard three, studying is one of her interest. From the moment she moved to the Children’s Home, her school performance got better and this is because of opportunities like extra time to study and tuition classes in the evening. Hawa Ally is among the twenty one children raised at the Leaders of Tomorrow Children’s Home at Imbaseni Village in Arusha Tanzania. Hawa was born in 2003. She lived together with her mother in Arusha at a village called Ngongongare before she went to live at the Children’s Home. Her parents are both Tanzanian, they are separated. 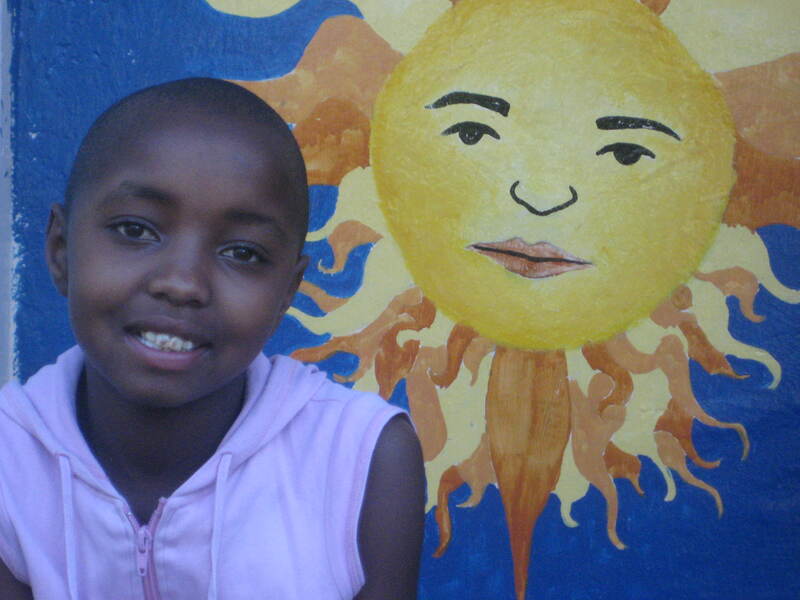 Hawa went to live with her fellow children at the Leaders of Tomorrow Children’s Home at the age of six. Now she is in standard two, studying is one of her interest. Ever since she moved to the Children’s Home, her school performance got better and this is because of opportunities like extra time to study and tuition classes in the evening. Irene Thomas was born in 2000. She lived together with her parents in Arusha at a village called Napoko before she went to live at the Children’s Home. Her parents are both Tanzanian, they are still living together at the same village. When she was eight years old Irene went to live with her fellow children at the Leaders of Tomorrow Children’s Home. Now she is in standard six, studying is one of her interest. Ever since she moved to the Children’s Home, her school performance got better and this is because of opportunities like extra time to study and tuition classes in the evening. She is the oldest of all the Children at the Center. She encourages young people especially boys and girls to study hard. Jacqueline Kanankira is a standard three student raised at the Leaders of Tomorrow Children’s Home at Imbaseni Village in Arusha Tanzania. Jacqueline was born in 2003. She lived together with her aunt in Arusha at a village called Ngongongare before she went to live at the Children’s Home. Her parents are both Tanzanian. When she was five years old Jacqueline went to live with her fellow children at the Leaders of Tomorrow Children’s Home. Her aunt is so thankful that the Center takes good care of Jacqueline. Jacqueline is interested in Studying. Today, her Performance in school is getting better due to the fact that she attend other classes at the Children’ Home. Joshua Emmanuel is a standard two student raised at the Leaders of Tomorrow Children’s Home at Imbaseni Village in Arusha Tanzania. Joshua was born in 2005. He lived together in an extended family in Arusha at a village called Kiwawa before he went to live at the Children’s Home. His parents are both Tanzanian. When he was three years old Joshua went to live with his fellow children at the Leaders of Tomorrow Children’s Home. 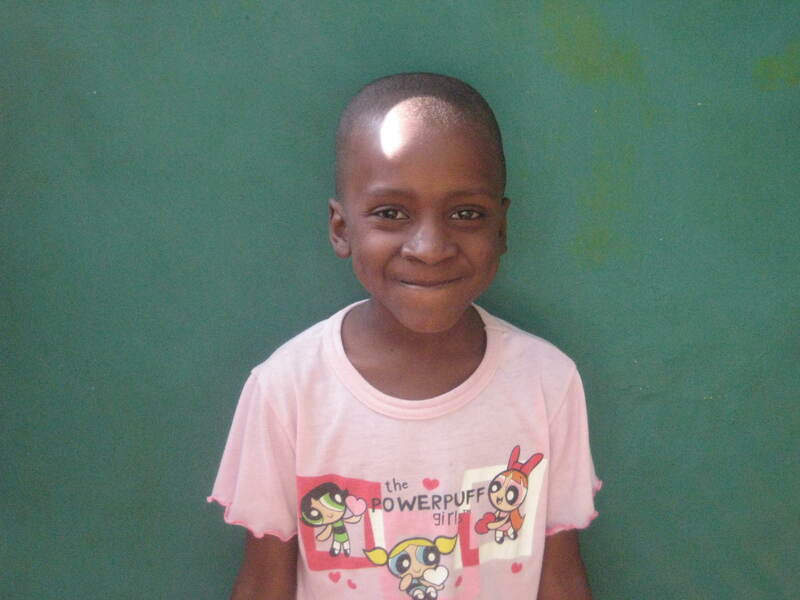 His mother is so thankful that Joshua is now provided with all the basic needs. Joshua is interested in Studying. His Performance in school is getting better due to the fact that he attend other classes at the Children’ Home. Joyce Matthew is a standard three student raised at the Leaders of Tomorrow Children’s Home at Imbaseni Village in Arusha Tanzania. Joyce was born in 2003. She lived together with her parents in Arusha at a village called Napoko before she went to live at the Children’s Home. Her parents are both Tanzanian, they are still living together at the same village. When she was five years old Joyce went to live with her fellow children at the Leaders of Tomorrow Children’s Home. Studying is one of her interest. She Performs well in school due to the fact that she attend other classes at the Children’s Home. Mage Elias was born in 2006. Maria lived together with her grandmother and grandfather in Arusha at a village called Sangananu before she went to live at the Children’s Home. Mage and Maria Elias are twins and they are both Tanzanian, now they are living together at the center. Mage came to live at the center when she was three years old. Now she is in kindergarten. She enjoys life in the Center and her grandpa and grandma are so happy that the center takes good care of Mage and Maria. Maria Elias is among the twenty one children raised at the Leaders of Tomorrow Children’s Home at Imbaseni Village in Arusha Tanzania. She was born in 2006. Maria lived together with her grandmother and grandfather in Arusha at a village called Sangananu before she went to live at the Children’s Home. 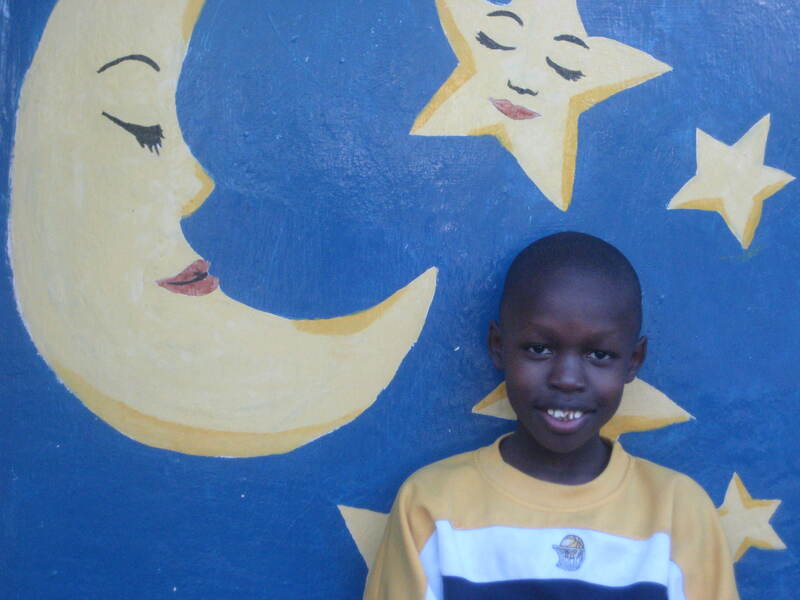 Maria and Mage Elias are twins and they are both Tanzanian, now they are living together at the center. 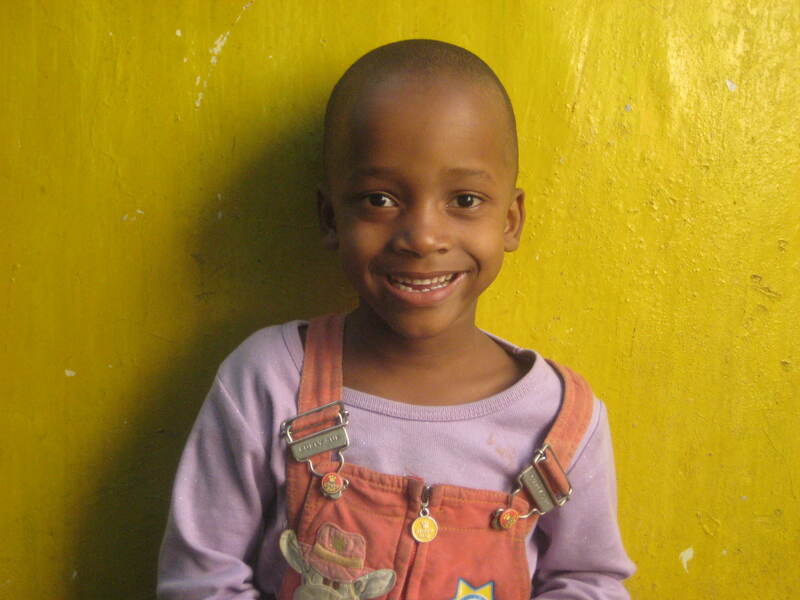 Maria came to live at the center when she was three years old. Now she is in kindergarten. She enjoys life in the Center and her grandpa and grandma are so happy that the center takes good care of Maria and Mage. Miriam Bakari is among the twenty one children raised at the Leaders of Tomorrow Children’s Home at Imbaseni Village in Arusha Tanzania. Miriam was born in 2005. She lived together with her grandfather in Arusha at a village called Imbaseni before she went to live at the Children’s Home. Her parents are both Tanzanian. When she was three years old Miriam went to live with her fellow children at the Leaders of Tomorrow Children’s Home. She is interested in studying. From the moment she moved to the Children’s Home, her school performance got better and this is because of opportunities like extra time to study and tuition classes in the evening. 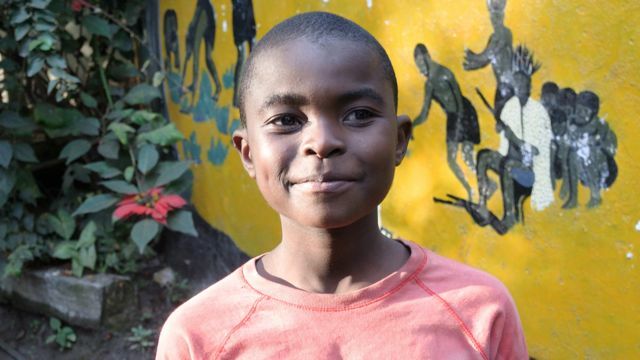 Omar Athumani is a standard two student raised at the Leaders of Tomorrow Children’s Home at Imbaseni Village in Arusha Tanzania. Omar was born in 2004. He lived together with his mother in Arusha at a village called Maji ya Chai before he went to live at the Children’s Home. His parents are both Tanzanian. When he was four years old Omar went to live with his fellow children at the Leaders of Tomorrow Children’s Home. 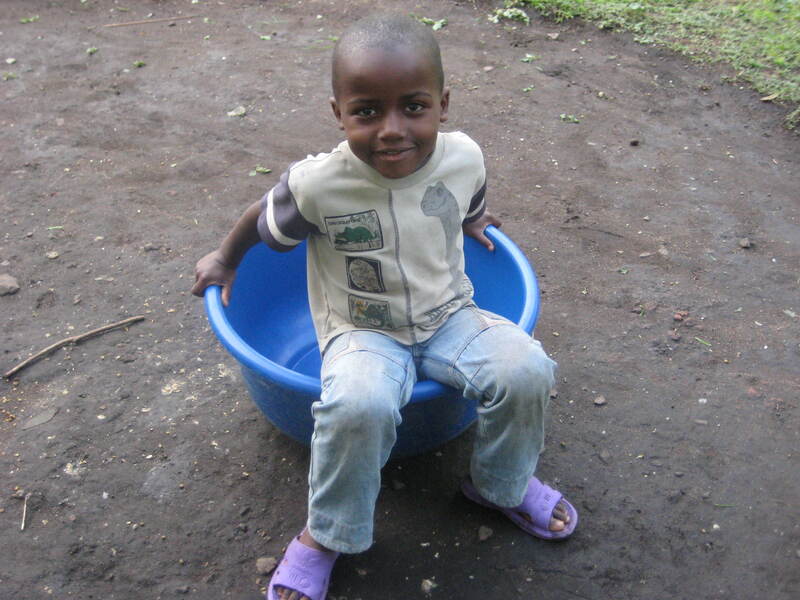 His mother is so thankful that Omar is now provided with all the basic needs. Omar is interested in Studying. His Performance in school is getting better due to the fact that he attend other classes at the Children’ Home. Perris Frank is among the twenty one children raised at the Leaders of Tomorrow Children’s Home at Imbaseni Village in Arusha Tanzania. Perris was born in 2005. He lived together with her Uncle in Arusha at a village called Maji ya Chai before he went to live at the Children’s Home. His parents are both Tanzanian. Unfortunately, they are separated and one couldn’t provide Ennead with all the basic needs. Perris and Ennead Frank are twins. When they were three years old they went to live with their fellow children at the Leaders of Tomorrow Children’s Home. Now he is in standard one, he is interested in studying and watching cartoons. 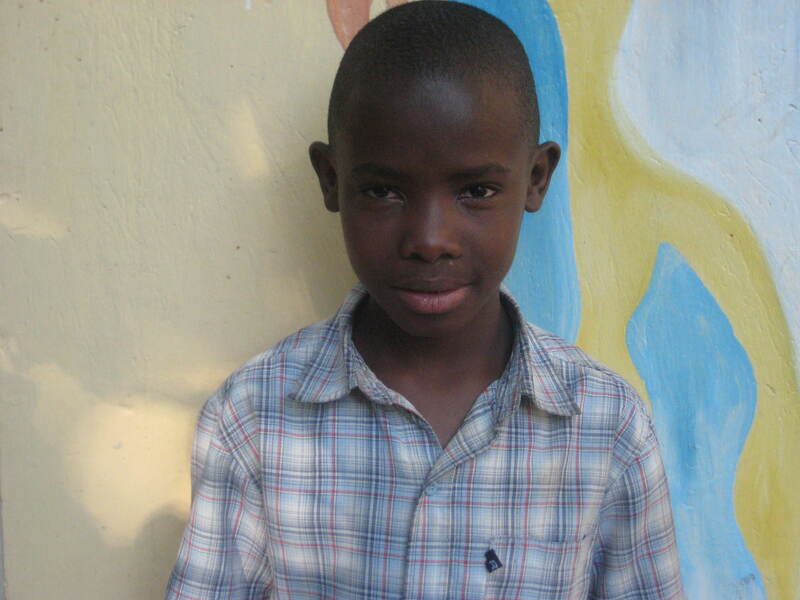 He performs well in school because he studies hard and he attends tuition class at the Center. Queen Sadiki is a standard three student raised at the Leaders of Tomorrow Children’s Home at Imbaseni Village in Arusha Tanzania. Queen was born in 2003. She lived together with her parents in Arusha at a village called Napoko before she went to live at the Children’s Home. Her parents are both Tanzanian, they are still living together at the same village. When she was five years old Queen went to live with her fellow children at the Leaders of Tomorrow Children’s Home. Studying is one of her interest. Today, her Performance in school is getting better due to the fact that she attend other classes at the Children’s Home. Suleiman Mohamed is a standard two student raised at the Leaders of Tomorrow Children’s Home at Imbaseni Village in Arusha Tanzania. Suleiman was born in 2004. He lived in an extended family in Arusha at a village called Napoko before he went to live at the Children’s Home. His parents are both Tanzanian. When he was four years old Suleiman went to live with his fellow children at the Leaders of Tomorrow Children’s Home. 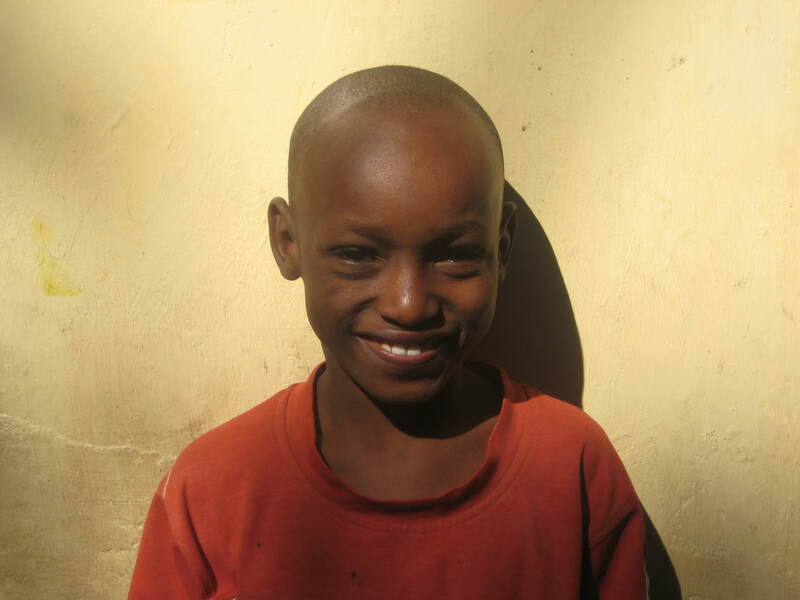 His family is so thankful that Suleiman is now provided with all the basic needs. Suleiman is interested in studying. His performance in school is getting better due to the fact that he attend other classes at the Children’ Home. Winnie Charles is among the twenty one children raised at the Leaders of Tomorrow Children’s Home at Imbaseni Village in Arusha Tanzania. Winnie was born in 2005. She lived together with her mother in Arusha at a village called Imbaseni before she went to live at the Children’s Home. Her parents are both Tanzanian, they are not living together at the village. When she was four years old Winnie went to live with her fellow children at the Leaders of Tomorrow Children’s Home. Now she is in standard two, she is interested in studying. From the time she came to the Children’s Home, her school performance got better and this is because of opportunities like extra time to study and tuition classes in the evening.